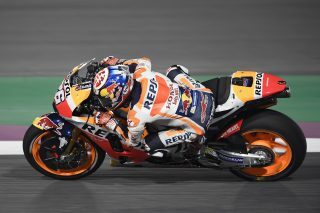 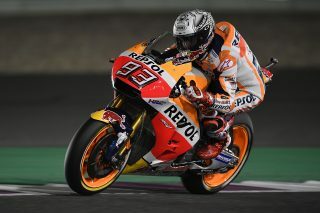 A mix of rain and hail fell in the early afternoon of the second day of free practice in Qatar, adversely affecting the level of grip during both the FP2 and FP3 sessions. 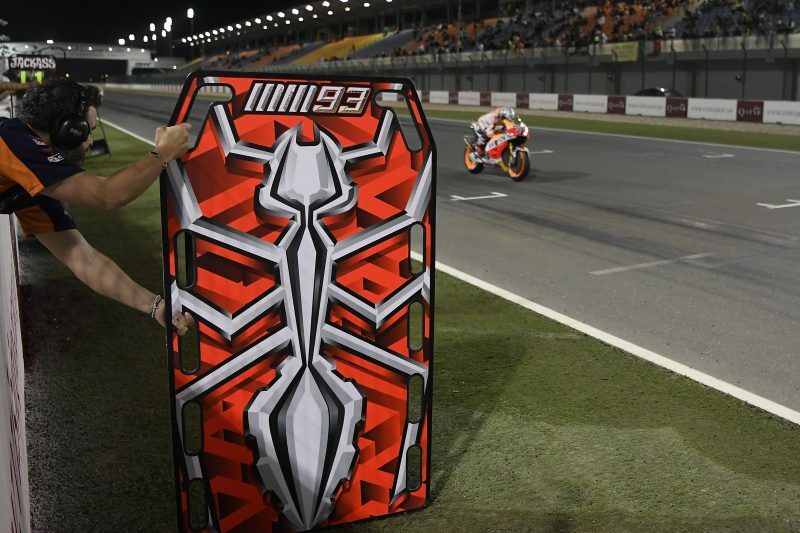 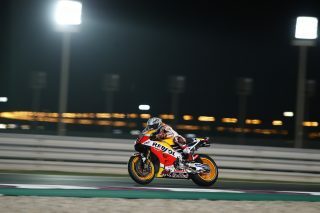 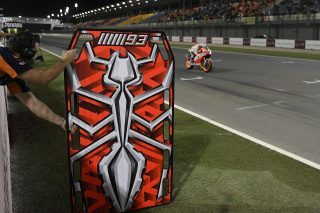 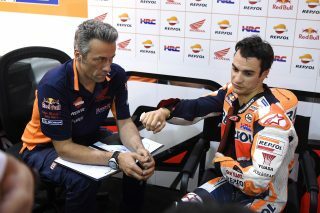 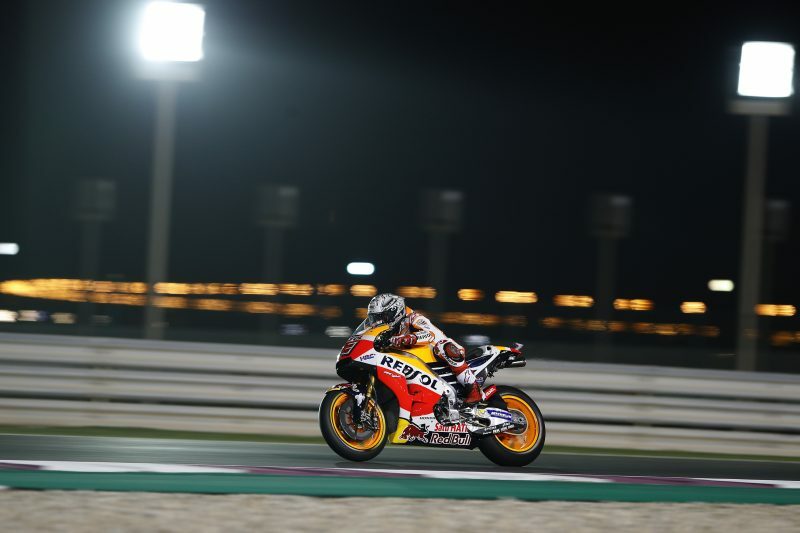 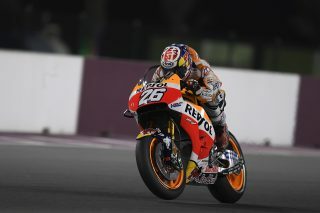 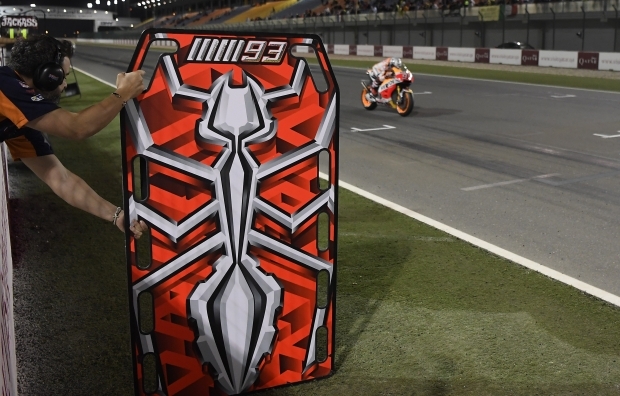 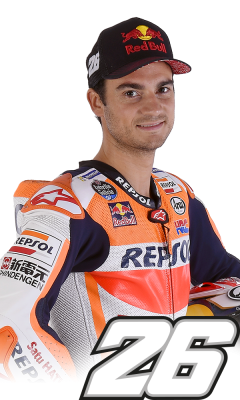 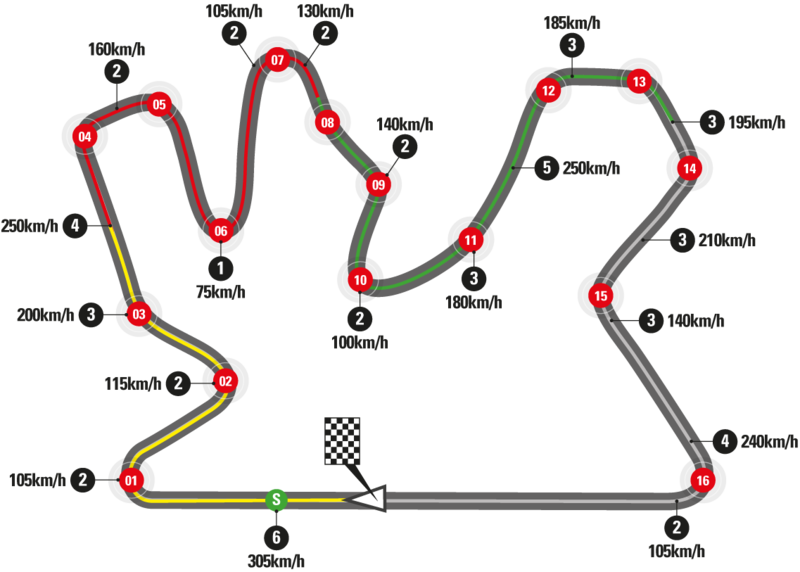 Marc Marquez and Dani Pedrosa continued working on the general setup of their bikes for the race, and on selecting the appropriate Michelin tyres. By the end of the evening, Marc and Dani had both earned direct passage into tomorrow’s Q2 session, the former with a 1’54.912” time set in yesterday’s FP1, and the latter with a 1’55.113” mark in today’s FP3. 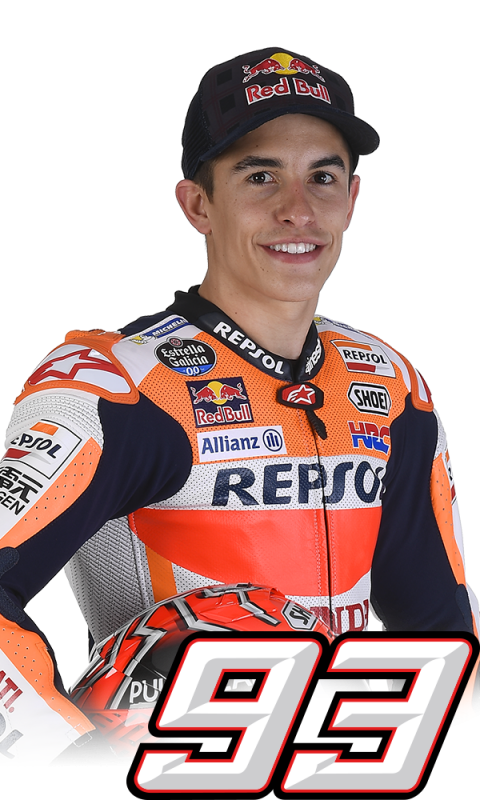 Tomorrow, a 30-minute FP4 session and the 15-minute Q2 session await the Repsol Honda duo, at 7:55 p.m. and 9 p.m. local time, respectively.